This question raced across the internet after Facebook Offered 1 Billion Dollars for Instagram. You know it’s important if Facebook Offered 1 Billion Dollars for It. This is a clear indication of the future potential of this Photo Sharing App turned social network. Instagram in simple terms is a Free Photo-Sharing Social Network with an age limit of 13 years old. The great thing about Instagram is it does not claim any ownership rights with any of the things you post whether its text, files, images, photos, video, sounds, musical works, works of authorship, or any other applications. This social network provides great ways to share photo’s with Friends, Family, Website/Blog Visitors, as well as building your social network presence or promoting brands. You can take a photo, apply effects to it and share it with Instagram Applications. Instagram users share pictures on or a variety of social networks including Twitter, Tumblr, and Facebook. It was first launched October 2010, by Dec 2010 Instagram was at 1 million registered users. Instagram had 5 million users by June and 10 million by September. 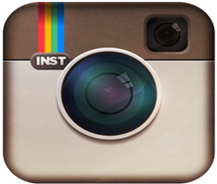 Instagram now has over 80 million registered users. Over 1 Billion photos have been uploaded to Instagram. Wow!!!!!!!!!!! It’s currently a hot social media on the rise. Now is a good time more than ever to join and create an Instagram account. 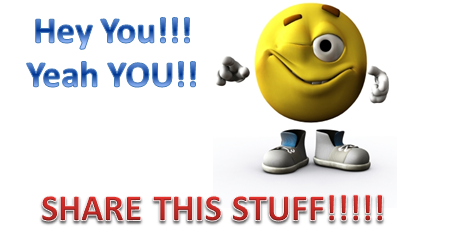 Never Selling or Spamming Only New Social Media Tips, Updates, and Ways To Make Money!!!!!!!! I promise to use it only to send you Connect with Kenny Boykin **TopLinked.